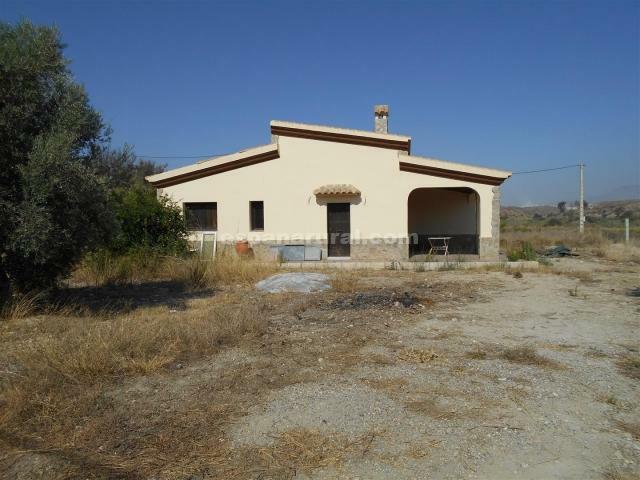 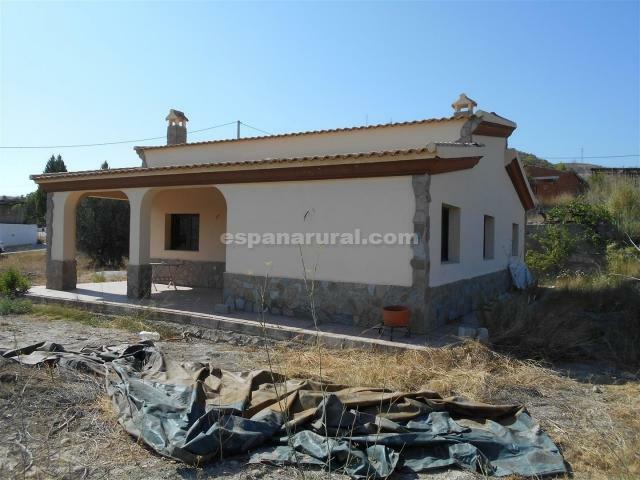 Detached beautiful and charming villa has 1,800m2 of land which is flat and mainly useful land and the house is of 140m2 build. 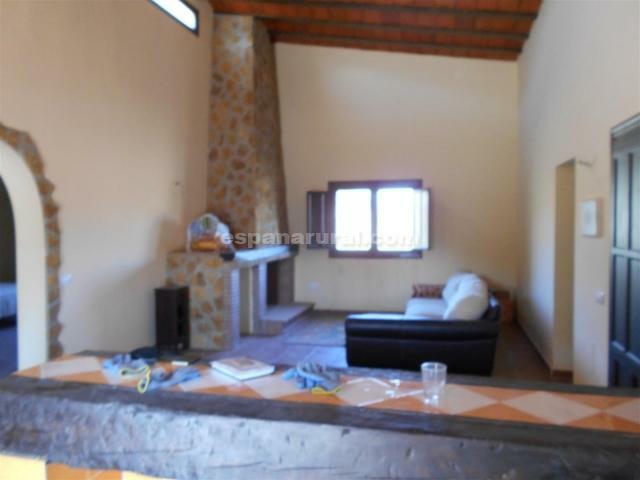 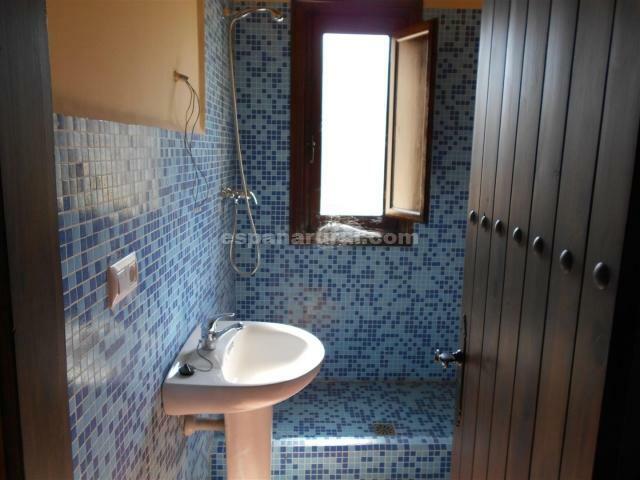 The house is in a nice location not too far from the Village of Cantoria where you will find all the amenities. 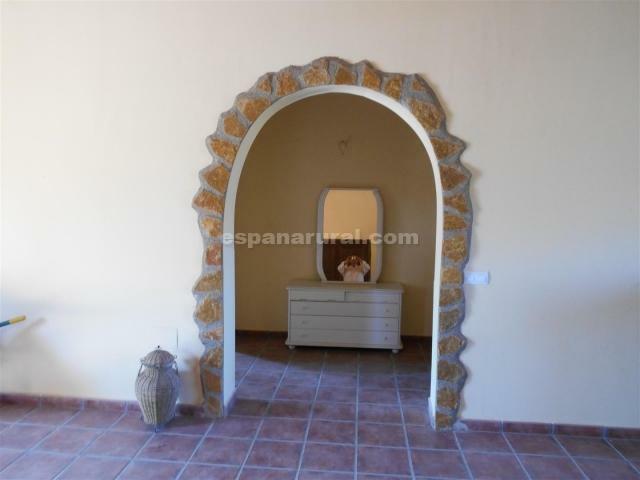 Also good access to the main motorway and other nearby Towns. 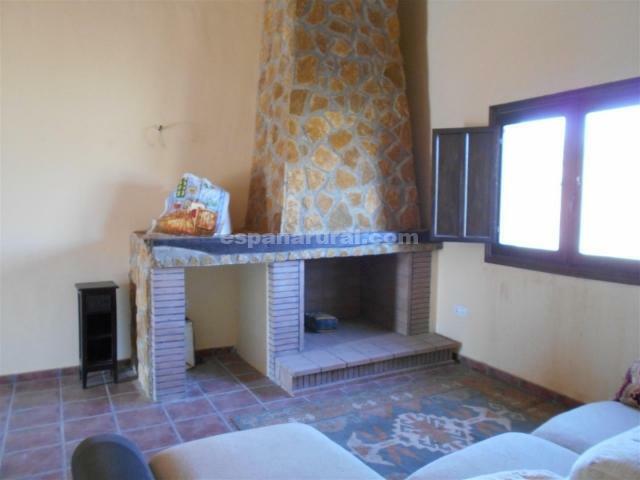 A spacious living room with fireplace and kitchen, three spacious bedrooms, one with an en suite bathroom, a family bathroom, there is also facing the front of the Villa a nice large covered porch. 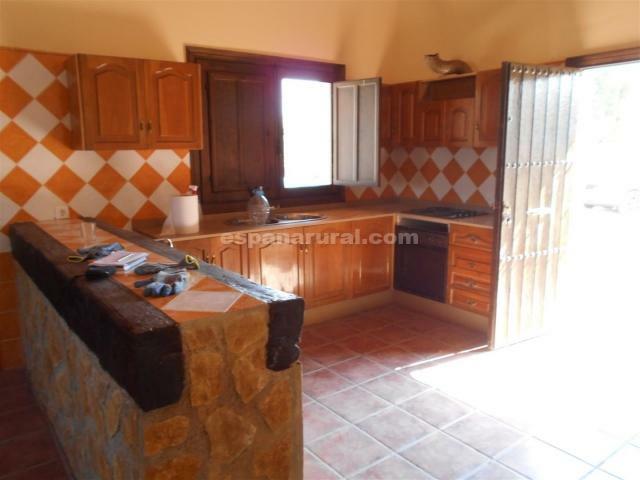 The property has electricity and water connected, internet can be connected. 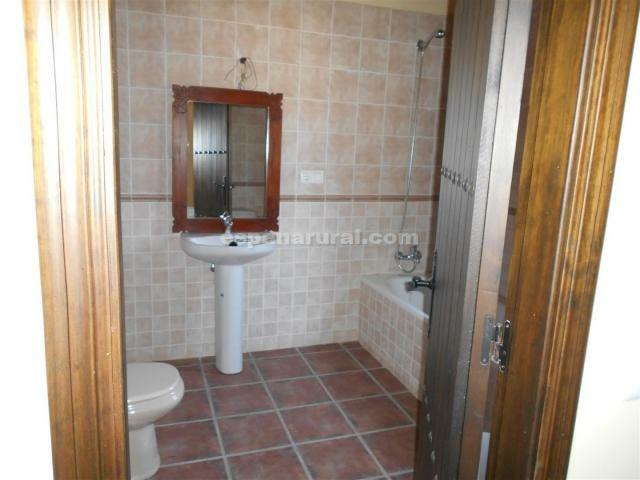 Good access and good views and just 5 minutes from Cantoria. 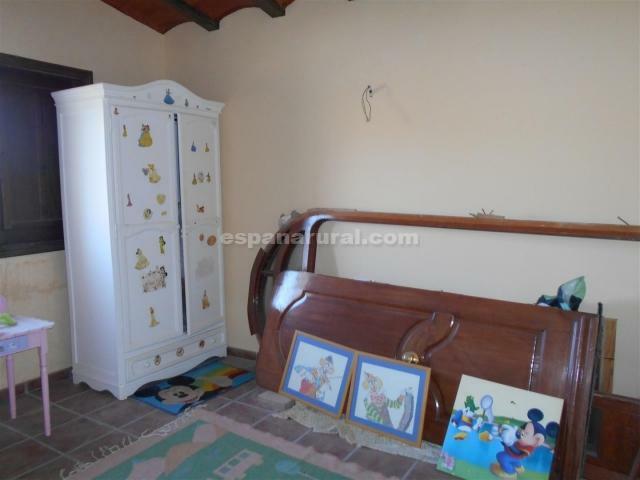 This house has a lot of traditional charm it is a more traditional style Villa. 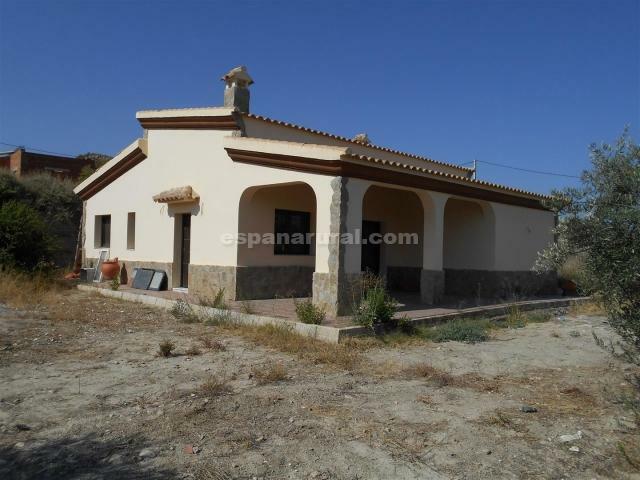 This is a great property for sale in Almeria.